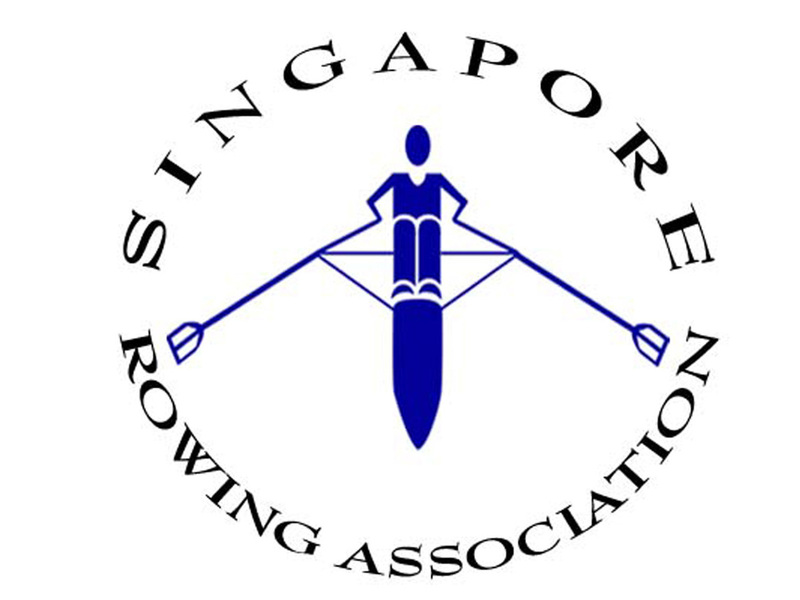 Singapore Rowing Association is the National Sports Association responsible for the administer, development and promotion of rowing in Singapore. It act as National Authority under the FISA and to safeguard the interest of its athletes and members. To be the leading Sports Association facilitating the development of the sport in Singapore with the reinvigorated commitment to the education and professional development of our technical officials, coaches and athletes by attracting major international rowing events.